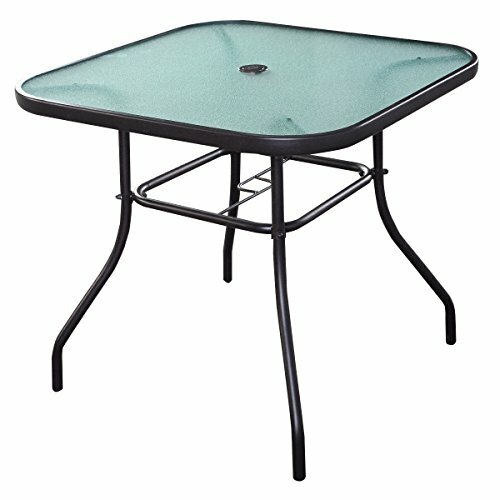 This is our black steel square table. This table is looks stylish and beautiful for its modern design.It is lightweight and space saving for easy movement, constructed of solid metal pipe and water wave glass in exquisite workmanship, perfect for indoor and outdoor use. You can have breakfast and dinner on it and display small items on table surface, then your room will be bright and beautiful. Do not hesitate, just buy one! View More In Dining Tables. If you have any questions about this product by White Bear & Brown Rabbit, contact us by completing and submitting the form below. If you are looking for a specif part number, please include it with your message.